Well presented, sunny and warm home offering 4 bedrooms, main bedroom with ensuite and walk-in-robe. Open plan kitchen/living with separate formal lounge, as well as an additional sunroom, adding both sunshine and space. Good heating options with 3 heatpumps plus an HRV System too. Well established, landscaped gardens, with a fully fenced, private backyard, complete with an automated irrigation system. If you are looking for a lovely home that ticks all the boxes, then this one is sure to appeal. 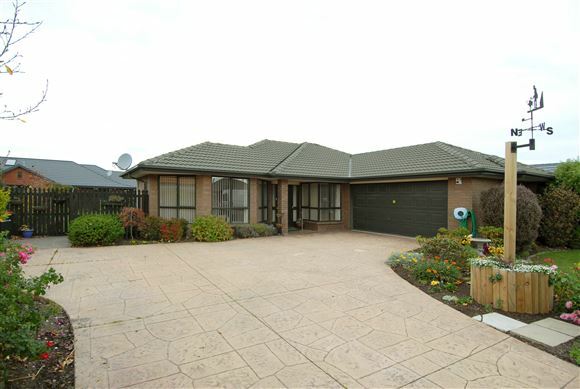 Situated in the sought after Milns Estate, with local schools, shopping and the Halswell Domain all nearby.